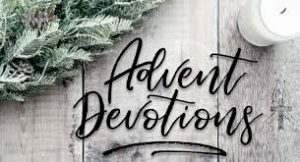 The “Advent Photo-a-Day Challenge” is a 25-day photo challenge (beginning Saturday, Dec. 1st) that challenges individuals to reflect upon one word or idea each day and take a picture that encapsulates that word, feeling, or emotion for them. It gives individuals an opportunity to share and participate online as we contemplate the season and draw closer to the celebration of Jesus birth. 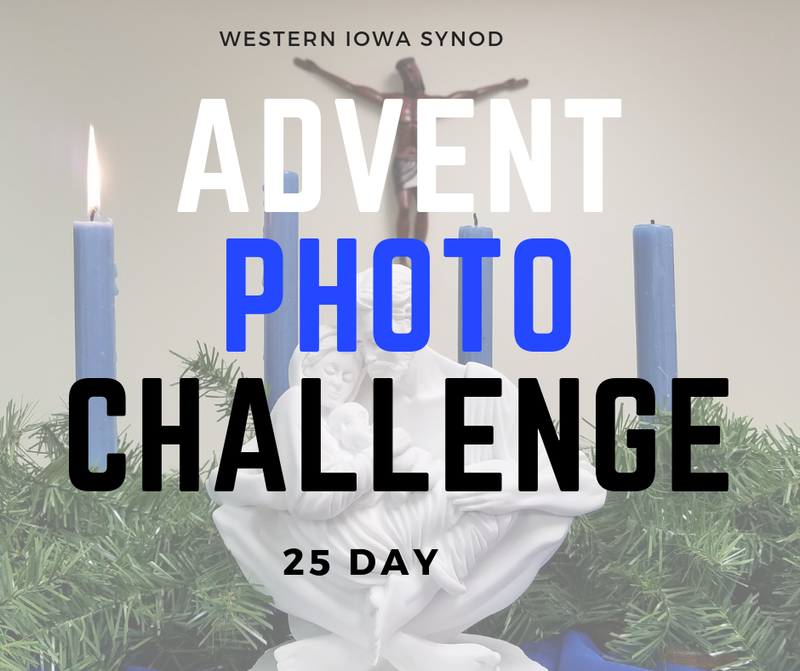 Please use the hashtag #wisAdventPhoto and even check-in at Western Iowa Synod when posting on Facebook, Instagram and/or Twitter. We hope you will invite others to join us during this season of Advent. Printable version here!! 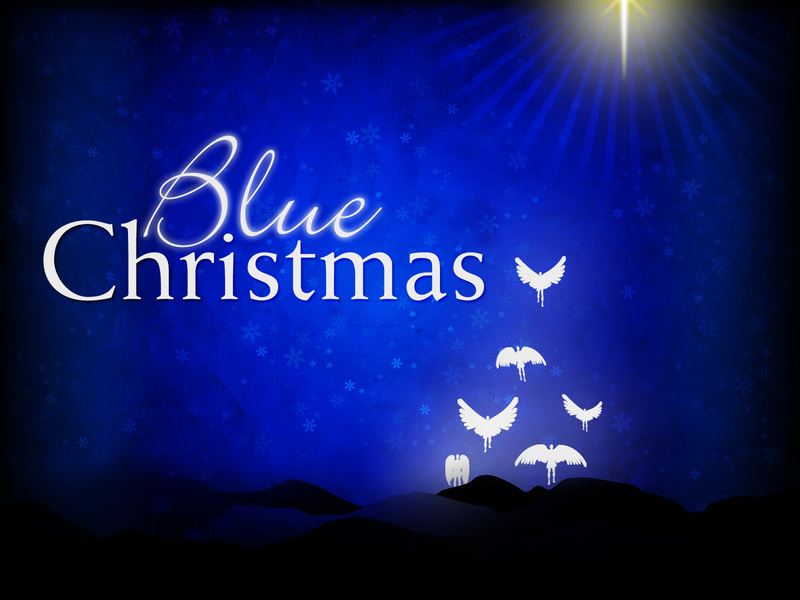 List will also appear on a photo on the WIS Facebook page throughout Advent. 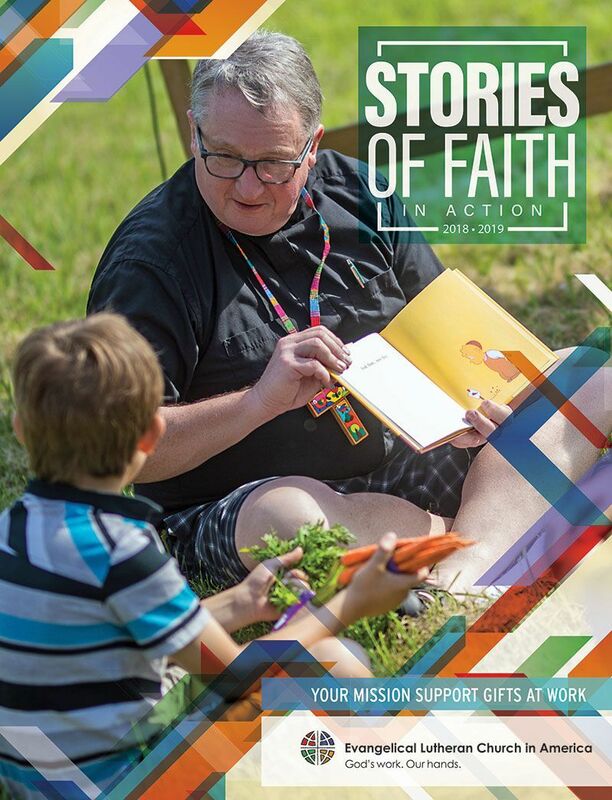 The 2018 Annual Report Cover is available for congregations. Attached are e-files in two formats – Cover 4 pages, Cover 4pg Spread. These are downloadable from the ELCA website also. The cover is similar to the Stories of Faith in Action cover. This holiday season provide a family with a lasting source of nutrition and income with Lutheran World Relief’s LWR Gifts! A hearty goat, a wooly sheep or a clucky hen and chicks can provide farmers with milk, eggs, wool to make warm blankets and sweaters and fertilizer for crops. Your generous gift is meaningful in more ways than one. As these animals multiply, so will the fruits of your compassion. Families everywhere share a common desire to provide for their children and loved ones in the best way they can. Your LWR Gifts help them do just that. Visit gifts.lwr.org to learn how you can transform lives for good. Want to join me in supporting a good cause? This #GivingTuesday through Christmas, we're raising money for scholarships for orphan and Masaai girls to attend Igumbilo Lutheran Girls' Secondary School in Chimala, Tanzania. 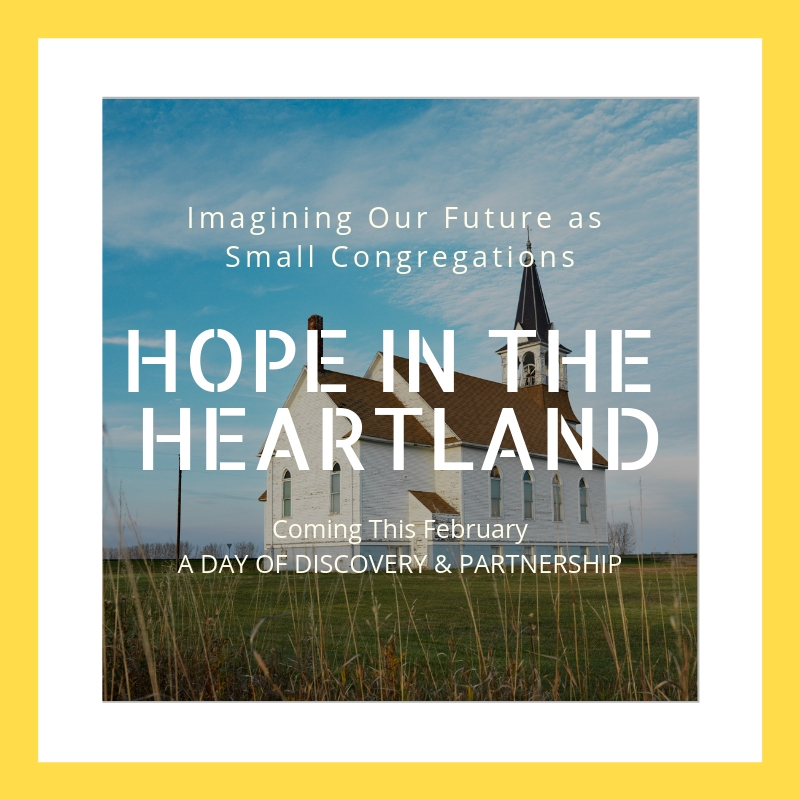 This is located in the southern Diocese which is a companion synod to Western Iowa Synod of the Evangelical Lutheran Church in America. As previous funds have been depleted, your contribution will make a huge impact on the lives of many girls who would otherwise not be able to get an education. 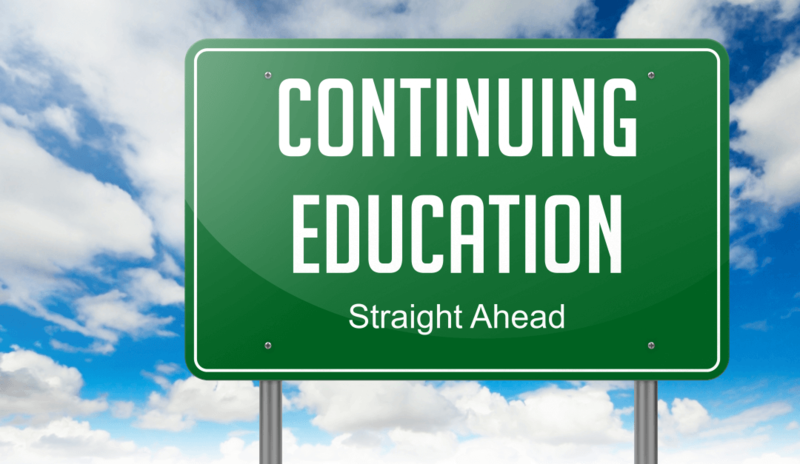 In Tanzania they say, Education is Liberation. Whether you donate $5 or $500. Every little bit helps. And on Giving Tuesday Nov 27, Facebook and PayPal will match a total of $7 Million in donations. Checks can also be made out to Western Iowa Synod with Girls School in the memo line. Thank you for your support. Asante Sana!! St Pauls Rockwell City has started a new afterschool ministry for K-5 called GLOW, reaching about 20 South Central Calhoun school children in its first few sessions. 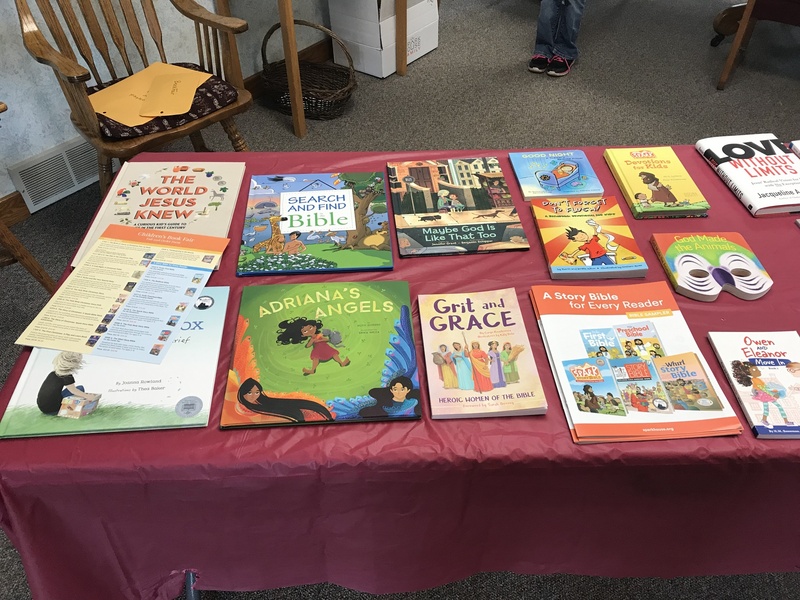 St Paul's is conducting a Sparkhouse Book Fair throughout the month of December to help gather funds for GLOW ministry supplies. 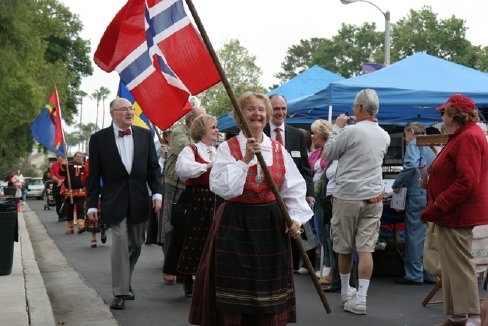 Send in your photos and stories about your congregation's ministries!! 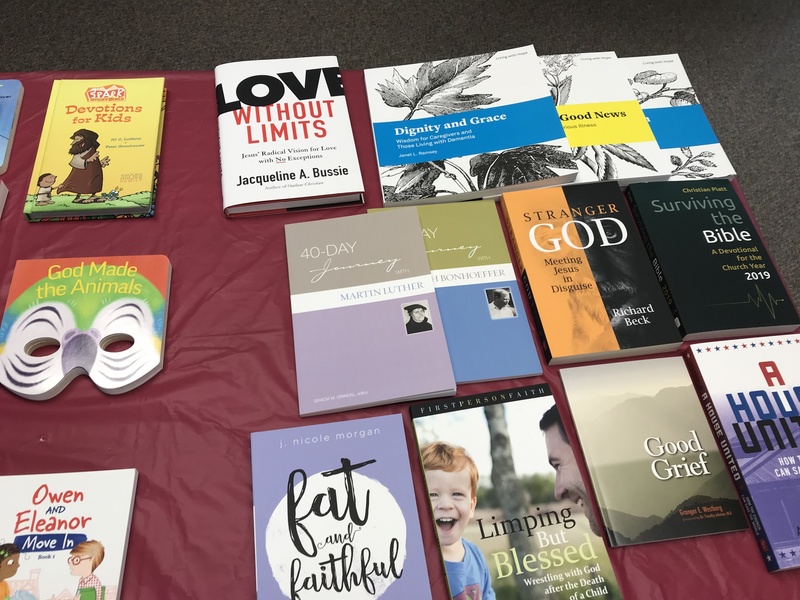 All of us know at least a few collectors of church cookbooks and others who would also like one. Respond to me, Pastor John Wolf, at the yaledivvy@gmail.com address and we will get the trade done in time for Christmas. Don’t leave money on the table – Portico plan members and spouses with ELCA-Primary health benefits have until Nov. 30 to complete Portico’s 2018 Live Well Challenge and earn up to $400 wellness dollars. These wellness dollars help you pay for eligible out-of-pocket medical, mental health, and dental costs. Learn more at PorticoBenefits.org/LiveWell. Come and enjoy the Festival of Trees sponsored by our congregations and Networks, vendors and crafters with goods on display and for purchase, demonstrations throughout the day, and of course refreshments. Come for some Christmas Spirit, Shopping and Fun! !